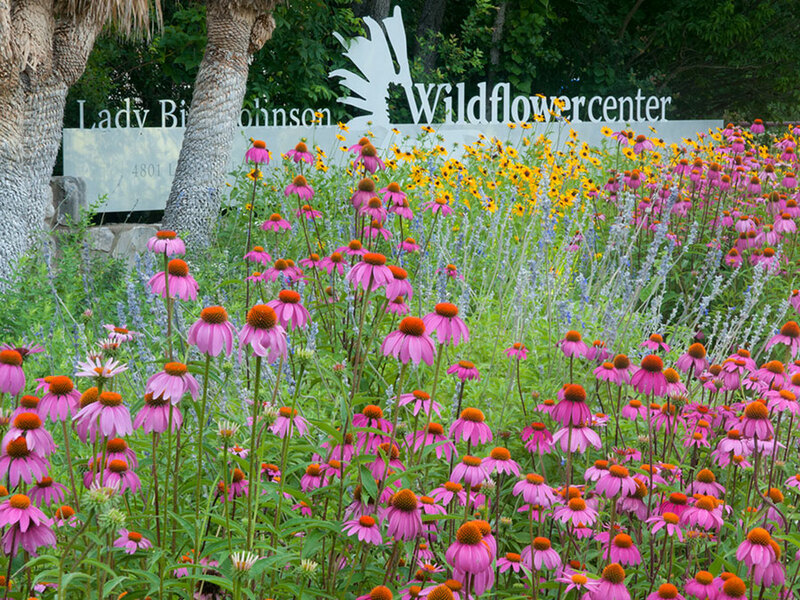 NASA has awarded Austin’s Lady Bird Johnson Wildflower Center a grant to create a native plant landscape master plan at the Johnson Space Center. 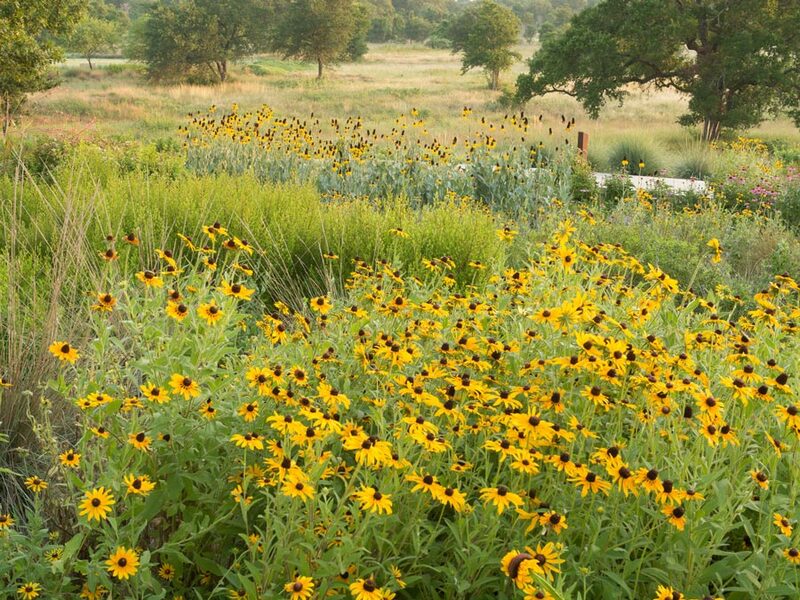 Beginning in September, JSC will be a test site for a new program developed by the Wildflower Center and the American Association of Landscape Architects (ASLA) called Sustainable Landscapes. The landscape rating system and evaluation tool under development by the Wildflower Center and ASLA is similar to the U.S. Green Building Council’s Leadership in Energy and Environmental Design Program (LEED), a rating system primarily for buildings. The results of this pilot project by the Wildflower Center at JSC will assist in the further development of Sustainable Landscape standards. Wildflower Center staff will evaluate landscape design and maintenance programs for long-term sustainability. They will create new design, development and maintenance policies for Rocket Park and other areas of JSC. The care of a native plant landscape often requires specific knowledge and management techniques that are different from traditional commercial practices. As part of the project, the Wildflower Center will conduct training on native plant landscapes for the landscape maintenance staff at JSC.